Our full name is One Fat Frog Restaurant Equipment, but don’t let the name fool you. We serve more than just restaurants. If you have a bar, we’ve got you covered. 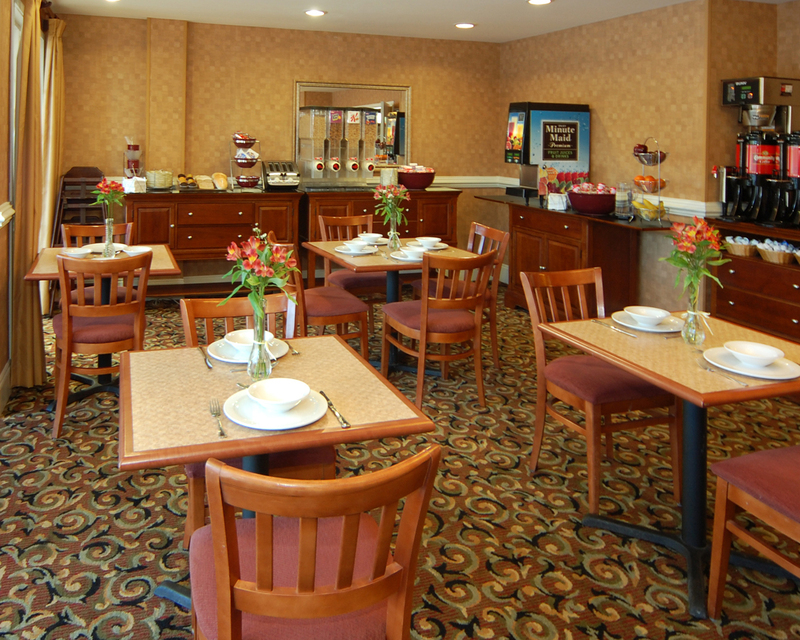 If you have a hotel or motel, we have the equipment you need. Maybe we should change our name, but One Fat Frog Restaurant, Bar, Hotel and/or Motel Equipment doesn’t really roll off the tongue. If you’re opening a new hotel or taking over an existing motel, or if you’re expanding and need more equipment, One Fat Frog has the hotel equipment that you need. Let’s start with the vending area. You know those large ice dispensers that you see at hotels? The ones you go to repeatedly to refill the cocktails you brought into the hotel because you don’t want to pay mini bar prices? Yeah, we have those. We have ice machine dispensers from Ice-O-Matic, Manitowac, and more. These are top of the line industrial ice dispensers. Now let’s talk about your breakfast area. One of the great perks of staying at a hotel is the free continental breakfast. The Frog has equipment for your breakfast dining room/buffet area as well. We sell reach-in refrigerators and coolers, grab and go refrigerated display cases, heated holding cabinets, gas steam tables, and more. Room service is one of the other great perks of staying in a hotel. If you’ve had a long night and just want to crash at the hotel, you don’t feel like going out to eat. You just want to lay in bed, grab the phone, and have someone bring it to your door. One Fat Frog can help there as well. We sell the equipment you need for your restaurant kitchen. From ranges to convection ovens to charbroilers and freezers, the Frog has you covered in terms of restaurant kitchen equipment. We’ll provide the equipment. You provide the freshly tucked sheets and those little chocolates on the pillows. Actually, if you come in to the Frog to see us, can you bring some of those little chocolates?